Derek BlanksFollowing the debut of The Bobby Brown Story this week on BET, Bell Biv DeVoe is hitting the road with Bobby on the RBRM tour, which kicks off Thursday in Ontario, California. Fifty-year old Ricky Bell, whose battle with cocaine addiction was told in The New Edition Story, says he’s looking forward to the end of the tour so he can finally start a family. Bell says he’s grateful to his wife, Amy, for helping him overcome his drug abuse. Bell’s BBD partner, Ronnie DeVoe, is also 50, and last year he became a father for the first time. He and his wife, Shamari, have twin boys named Ronald and Roman. Ronnie says it was one of the greatest blessings of his life. “Outside of my relationship with God, and my marriage with my wife, that is the best thing that has ever happened to me, my children,” he tells ABC Radio. But he admits he’s very happy he waited until he was 50 to have kids. 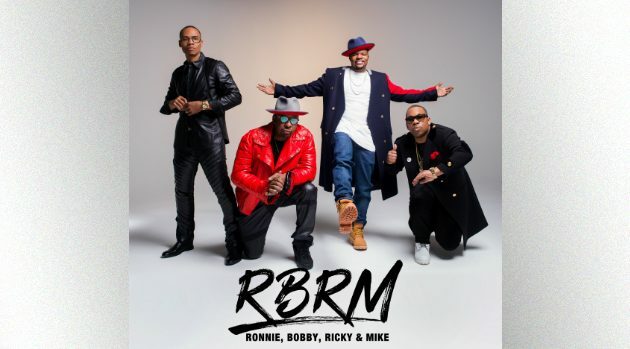 The RBRM tour consists of ten dates and will wrap up September 23 in Atlantic City, New Jersey.